Our longtime client's A&A Organic Farms recently received the Organic Innovations Showcase Award at the Organic Produce Summit. 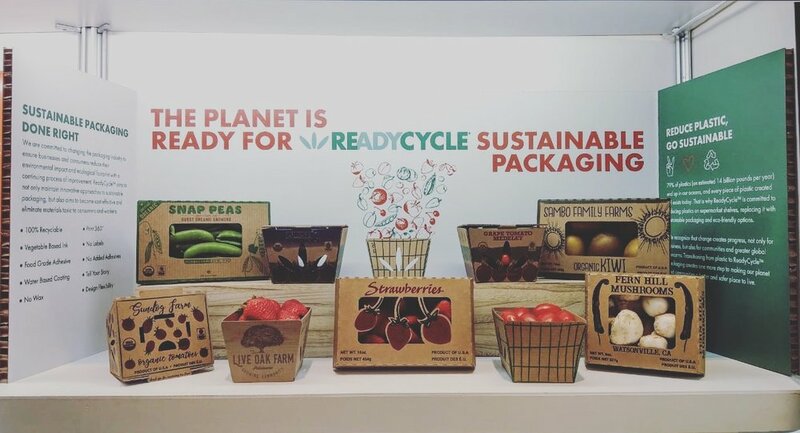 A&A Organic packs various fruits and vegetables in cardboard packages are made with water-based coating, food-grade adhesives and vegetable-based inks, without wax and stickers or other added labels. The Santa Cruz County Small Business Development Center named A&A Organic business of the month recently for using the packaging. 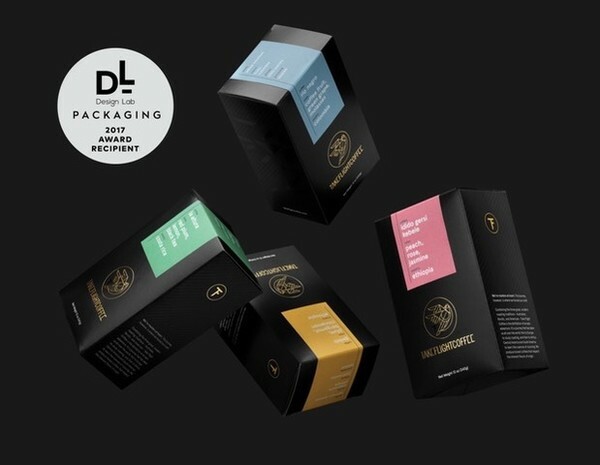 One of our clients - Take Flight Coffee - has been featured at the LA Design Fesitval in addition to receiving an award for it's packaging at the Global Specialty Coffee Expo. Take Flight Coffee has been known for their iconic cardboard box packaging and we at Everett Graphics are proud to be apart of that process. Click here to see the thoughts behind its design.